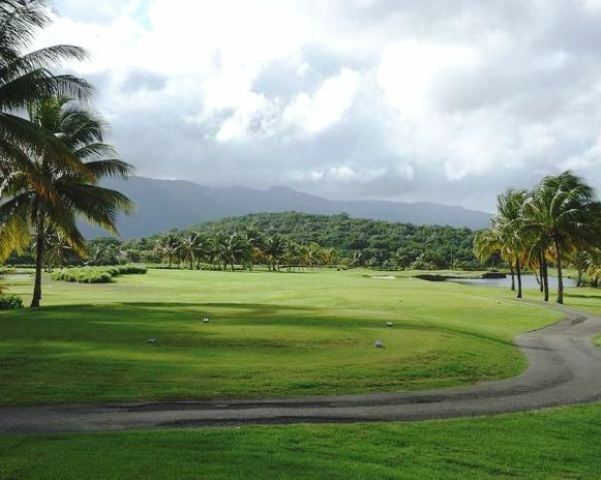 Coco Beach Golf Club is a resort, open to the public, 36-hole golf facility located in Rio Grande, Puerto Rico. 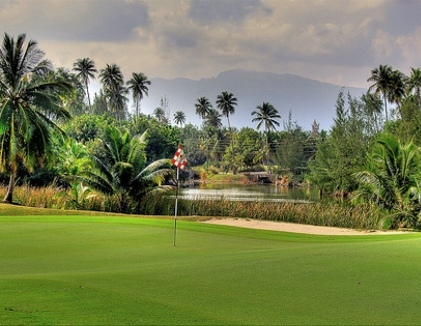 The facility offers two 18-hole golf courses, The Championship Course and The International Course.  Both courses opened for play in 2007. The courses were designed by Tom Kite. 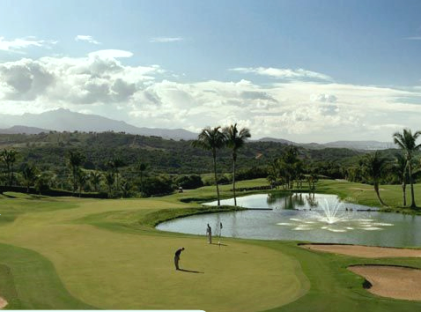 The course was originally named Trump International Puerto Rico. 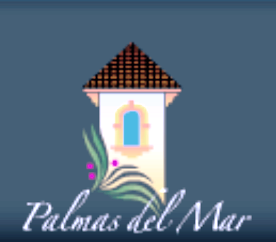 Coco Beach was not owned by Donald Trump. 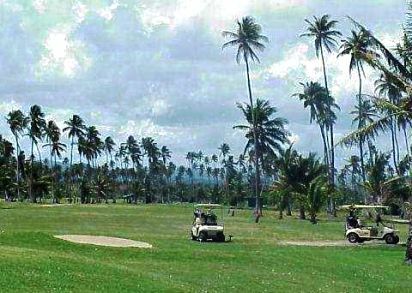 The original course owners leased the Donald's name brand to bring recognition to this 36 hole facility located on the north shore of Puerto Rico 20 minutes east of San Juan.